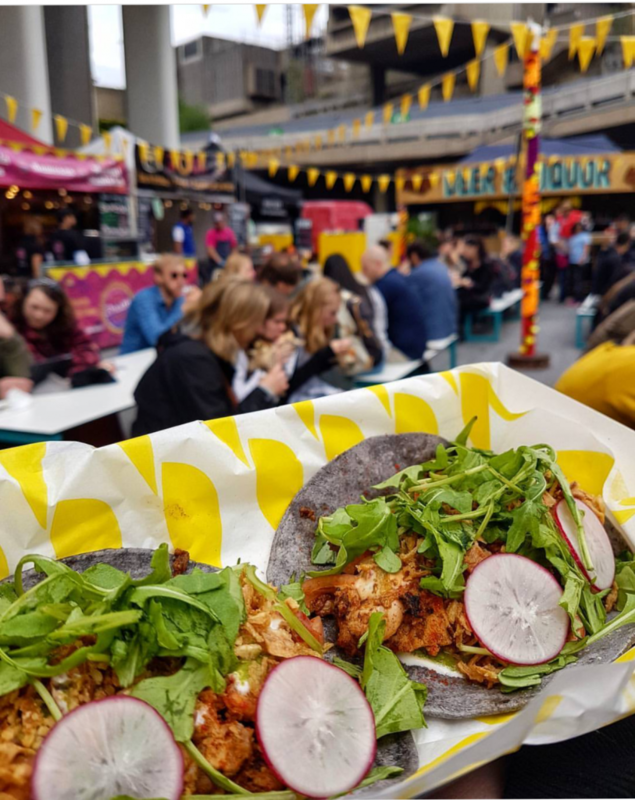 Free range chicken tandoori malai tikkas served on a blue corn (gluten free) taco topped with pickled onions & jalapenos, coriander & garlic sauce and crispy shallots. Our Old Dehli take on the Philly Cheese Steak classic; free range tender beef strips marinated and cooked in homemade spice mix, served with four cheeses, organic homemade sauces in a toasted roll with crispy shallots. An Indian take on a Mexican classic, slow cooked free range lamb keema, spring onion, jalapeno & cheese served in a toasted tortilla with crispies.